Your credit should appear immediately on the top right next to "MY CREDIT." Browse each category and change the sort by to "Price: Low-High"
Add the item to your cart and checkout! 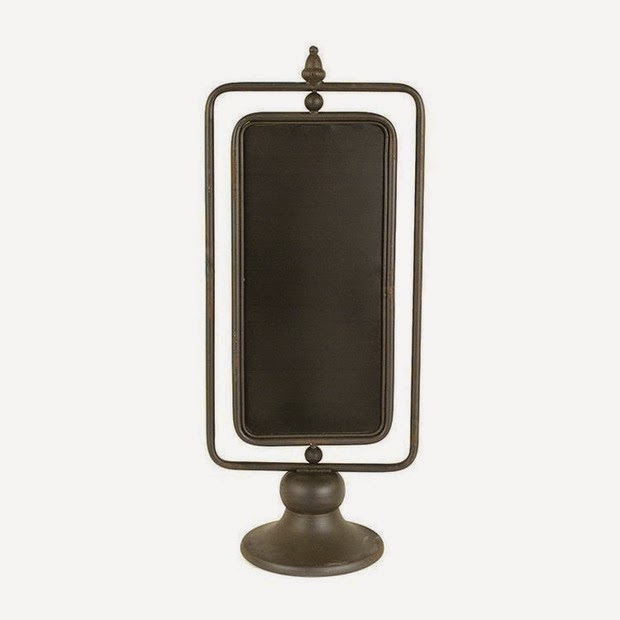 I bought this Standing Cafe Chalkboard and paid a total of $6.94 ($33 value). Delivery takes a while, but most deal sites like this tend to.